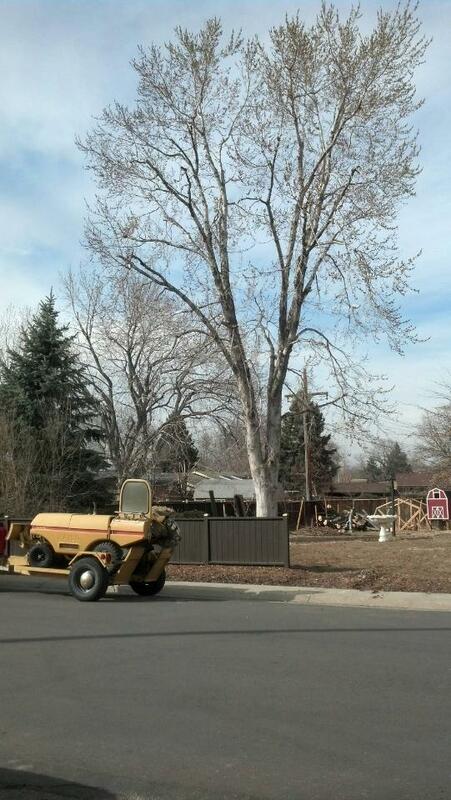 Upkeep your trees’ beauty and health with tree trimming and removal services and other work from our company in Denver, Colorado. From hazard pruning to pest control services, there’s nothing we can’t do to maintain the health and beauty of the trees on your property. Contact usfor a fair on-site estimate. 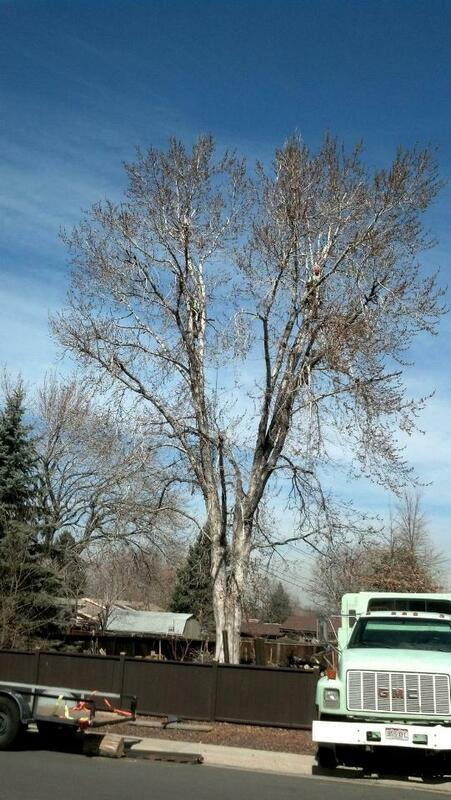 Our goal for tree removal is bringing your tree down in the safest way possible for residents, passerby, and company personnel is our primary concern. Next, we take the option that will complete the task without damaging your home or business.